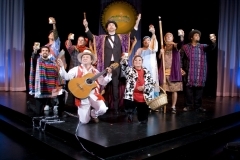 La Posada is a parade led by Mary and Joseph while La Posada Magica, on the other hand, is a musical play that follows this tradition and adds a fun, musical spin to the story. 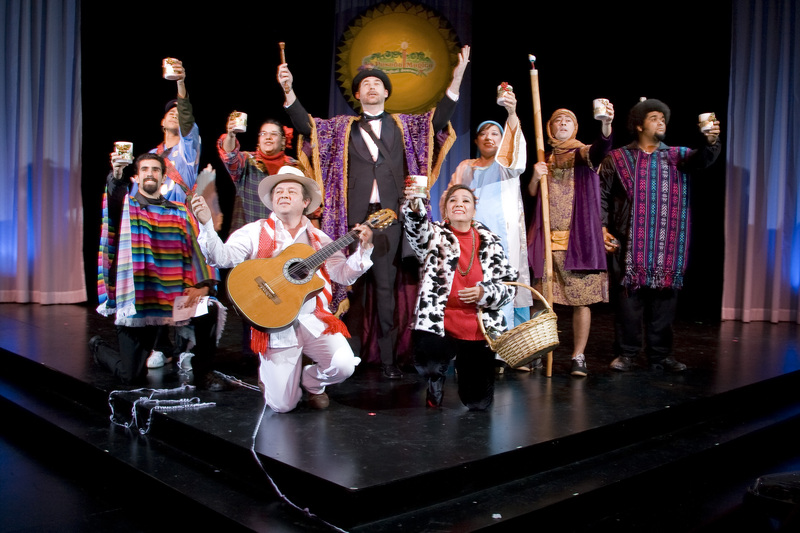 La Posada Magica was a holiday staple in Costa Mesa, California for 15 continuous years. 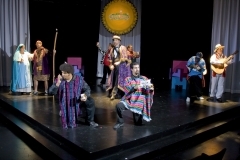 Hispanic Arts Theatre itself has performed the production for San Diego audiences for three years. Once again La Posada Magica returns in 2017 for the holiday season and we’re overjoyed to bring plays for kids and the whole family back this year. 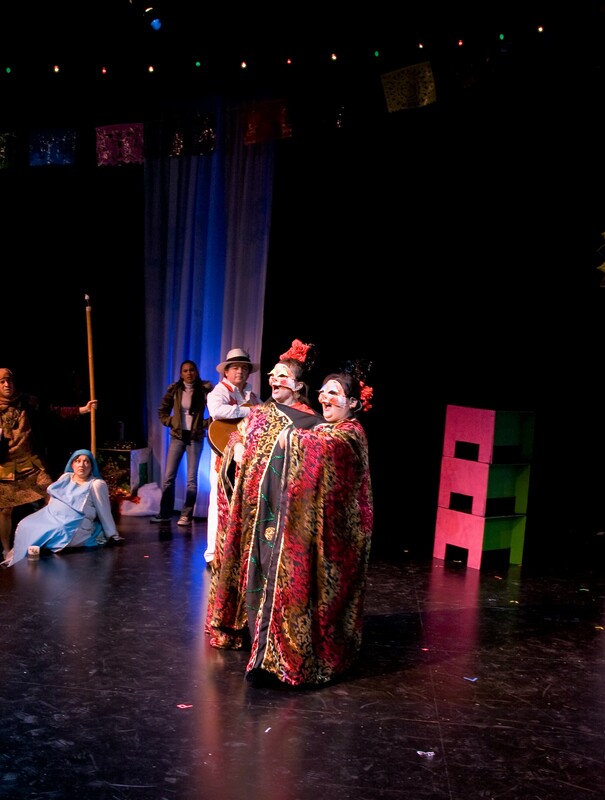 MARIA OROZCO-SMITH (Stage Manager) is very excited to be working with HAT after the very successful Latin Nights. Previous SM/ASM credits include: Supers, A Christmas Carol, Behanding in Spokane (Cygnet Theatre); Enron, Skinless, The Trestle at Pope Lick Creek, The Toughest Girl Alive (MOXIE Theatre); Harmony, Kansas (Diversionary Theatre); Raw 4 (Malashock Dance), Grey Gardens (ion Theatre); Kid Arthur (The Space Theatre, London); New Voices (San Diego Dance Theatre); Les Miserables (Verge Theatre); Little Women The Musical, Eurydice, The Labyrinth of Desire, The Clean House (San Diego State University). 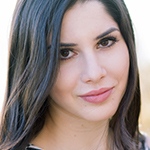 She holds a bachelor of arts degree from San Diego State University in Theatre Arts with an emphasis in stage management. Much love and many thanks to Gene and Elliot, Beatriz and Jaime. 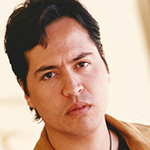 MICHAEL S. GARCIA (Refugio) is an American Film and stage actor based out of Los Angeles, CA. 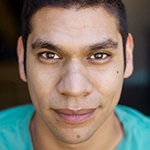 He’s a recent graduate of the American Academy of Dramatic arts and alumni of the San Diego School of Creative and Performing arts. He has recently been seen as the Singer in Picasso at The Lapine Agile, and will be appearing in a film by the title of Armed in theaters February 2nd, 2018. A San Diego native, he is extremely pleased to return home and share this very special piece with you all. 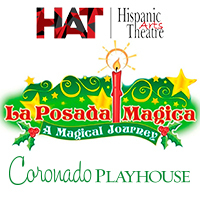 ALEX GUZMAN (Horacio) couldn’t be more excited to be a part of La Posada Magica. He was recently seen in Homos, Or Everyone In America at Diversionary Theatre. 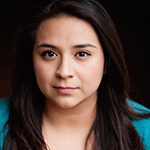 Favorite acting credits include: Awake and Sing, New Village Arts; The Normal Heart, Lydia at iON Theatre; Seminar, The Taming of the Shrew at InnerMission Productions; The Lion in Winter at Moonlight Stage Productions; ENRON at Moxie Theatre; Angels in America: Part 1 & 2 at Palomar College. He would like to thank Carlos for his passionate direction of a remarkable story, Maria Orozco-Smith, the talented Posadero’s for being so great to work with, and his beautiful wife for her support. Feliz Navidad. 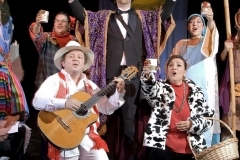 DEBBIE NICASTRO (Consuelo Widow Sandoval/Rocking Sister) is thrilled to be back for the 3rd time in La Posada Magica with her cast of posaderos under the direction of the incomparable Carlos Mendoza. 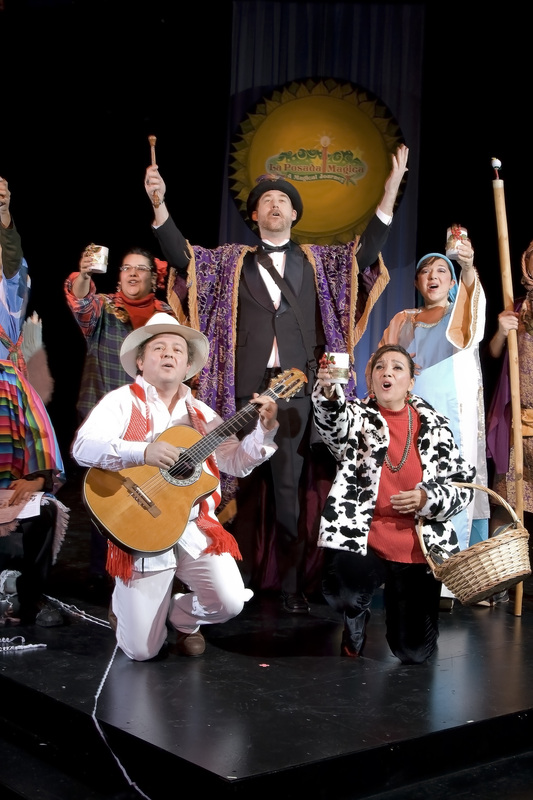 She has appeared in North County and San Diego for over 20 years in such shows as Hello Dolly, Music Man, Evita, How to Succeed and Annie at Moonlight Theatre; and SweeneyTodd at Starlight, just to name a few. 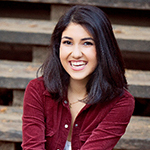 She is a currently the music director for Moonlight Youth Theatres Holiday Show Choir. 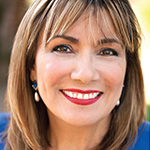 Debbie is a sought-after voice teacher in North County specializing in musical theatre. She would like to thank Maria, Josh, and the band for all their beautiful work. Special love always to Alicia Mendoza and the entire Mendoza familia. Merry Christmas and Feliz Navidad. 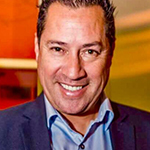 BENJAMIN A. MENDOZA (Papi/Jose Cruz) Ben is a telecommunications Business Account Manager for T-Mobile Business selling wireless solutions to businesses and a resident of San Diego. He received his B.A. 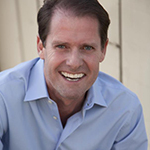 in International Relations emphasis in Business and a minor in Fine Arts from the University of San Diego. He is very active competitive league soccer player/coach for a soccer club called Sudaca FC and a member of the Ballet Esmeraldas de Colombia. 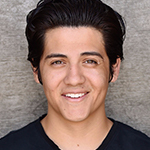 He went to San Diego School of the Creative and Performing Arts and cherishes every minute of wonderful memories while performing Musical Theater, Drama Productions and Shakespeare as a finalist in a National Competition. Credits include: Chino in West Side Story, Kenicke in Grease, Peter in Jesus Christ Superstar, Anselmo in Man of La Mancha, to name a few. 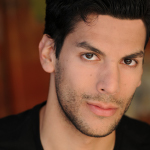 Ben also performed in the Shakira video, Hips Don’t Lie and commercials for Carl’s Jr, and La Piel. 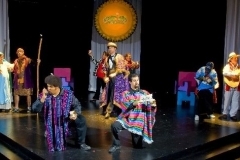 He performs throughout San Diego playing many percussion instruments which he enjoys very much. 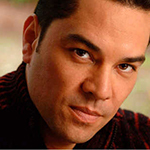 Ben was last seen at the San Diego Rep as Papi/Jose Cruz and is happy to be back once again. 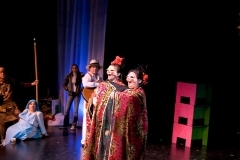 He sends his love and dedicates his performances to his son Diego Andres Mendoza and daughter Maya Juliette Mendoza. 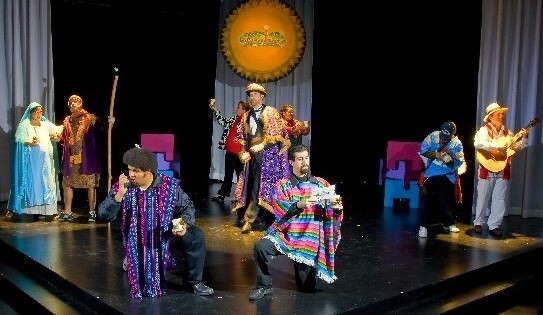 SEBASTIAN MONTENEGRO (Marcos/Bones/Lauro) Is thrilled to be a part of this Hispanic holiday production. 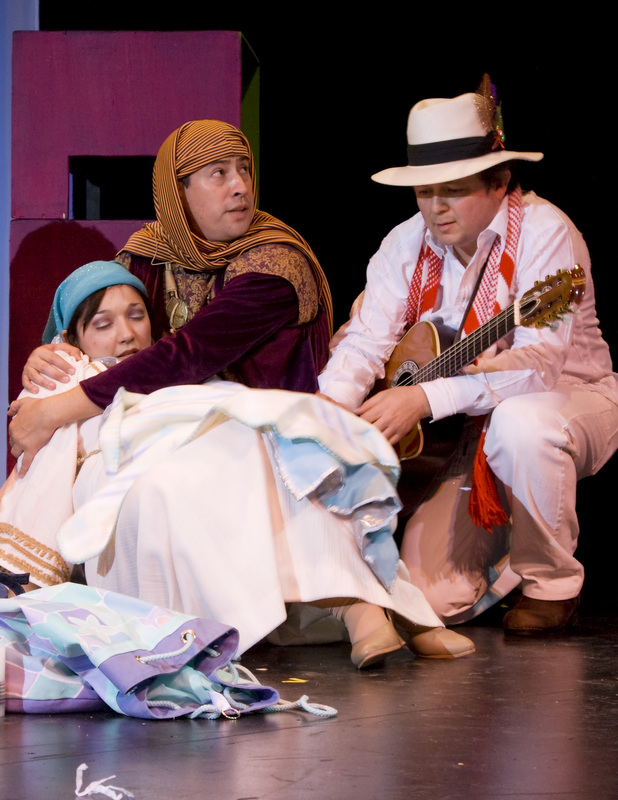 Credits include: Graffiti Pete In the Heights, The Little Mermaid, Aida, and Fiddler on the Roof at Moonlight Stage Productions. Other credits include: Hello Dolly, The Pajama Game, and High School Musical at Starlight Musical Theatre. Special thanks to Carlos Mendoza and my Mom Daneyse for their continued love and support. MARC CARO-WILLCOX (ELI/BUZZARD) is elated to be a part of La Posada Magica! 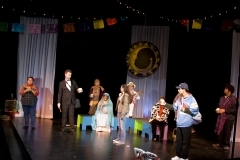 Credits include: Supers and Shockheaded Peter (Cygnet Theatre); Avenue Q (OB Playhouse); A Chorus Line and Seussical (Coronado Playhouse); Next To Normal (Visionary Performing Arts). 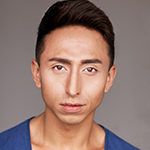 He has also performed as a dancer for Visionary Dance Theatre and KO Dance Co. Production. 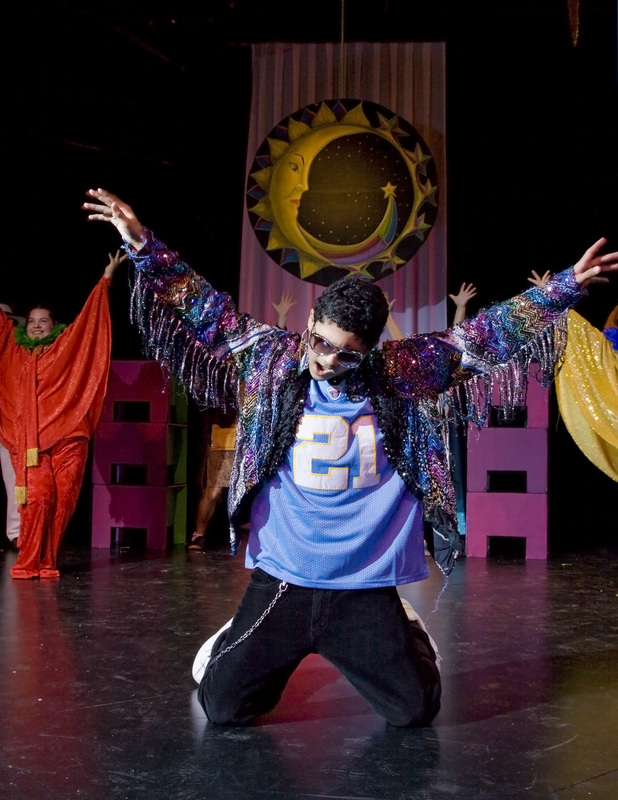 Teaching credits include: San Diego Junior Theatre (Choreography, Teaching Artist); Helix High School (Choreography); New Conservatory Theatre of SF (Choreography); and Young Actors’ Theatre (Choreography). Marc would like to thank Carlos, Josh and Maria for their hard work on this project and Oliver for everything.